With some of the coldest winters since records began along with the ever-rising cost of utilities and new taxes and charges; household budgets are under pressure. Check our list to see if there is anything else you can do to save. You’ve probably heard it before, but turning down your thermostat really is one of the most effective ways to reduce your heating bill. Most homes get a little too warm too quickly, when all you need is to regularly take the chill out of the air and maintain a comfortable temperature. You can reduce each heating bill by up to 10% by turning down your thermostat by just one degree! Try one degree to begin with and you may find you are happy to turn down by another degree, further cutting your costs. Trapped air in your radiators greatly reduces their effectiveness and the efficiency of your central heating system - a costly system to operate. Air becomes trapped in radiators over time and therefore should be regularly checked and bled if necessary. 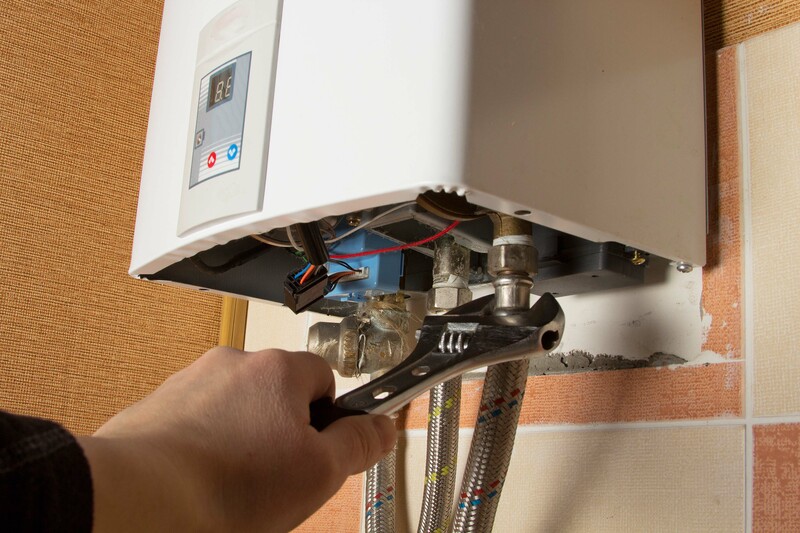 Servicing your oil or gas boiler will improve efficiency by up to 10%, saving you money on heating costs while also reducing CO2 emissions and improving the boiler’s reliability and safety. This 10% increase in efficiency will save you up to €150 per year. The service should be carried out by a qualified service technician or service engineer; for oil they need to be OFTEC registered, and for gas they need to be RGII registered. Thankfully the market has become more competitive in Ireland. You should benefit from this by comparing the price you are currently paying against those offered by alternative suppliers in the market. Continue to check your bill for price hikes and opportunities to save, and never stop comparing. The worst offenders for heat loss from a house are the attic and the windows. Most modern homes now have double-glazed windows, but if your home has single-glazed you should definitely consider investing in new windows to save money in the long-term. Warm air rises and without proper attic insulation it will rise right out of your home. Insulating your attic can save you up to 20% on your heating bill. Also, putting a good quality lagging jacket on your hot water cylinder will keep water hotter for longer, and will pay for itself in just a couple of months. Finally, there are heat barrier products available for wall-mounted radiators, made from reflective foil and insulation. By placing them behind radiators - particularly those mounted to external walls - you will maximise heat output and minimise any heat loss into the wall. Invest in some heavier curtains for the colder months of the year. Simply by closing them at night you will reduce heat loss from your home. Just make sure they aren’t blocking your radiators. Solid fuel stoves are up to three times more efficient than an open fire, and offer superior performance and control. Boiler versions can even heat your home’s water and radiators too.